I got my hair cut on Friday but didn’t expect anyone to notice. It was one of those trims that was healthy for the removal of split ends and getting bangs out of my eyes, but was not meant to change my “look.” I would have been surprised if anyone did comment on the trim. Especially my husband, who struggles to notice the big style changes. But, that’s another blog post. This week my website got a makeover. And it was more than a little trim. I feel like it went from long, flowing locks to a pixie cut, or something like that. What I’m trying to say is, my website has a new look. I hope you don’t think it’s a mullet. I wanted to choose words that summarize what I write about and why. I’m a storyteller. That’s just my style. And I tell true stories and not fiction, so “truth” seemed to be an appropriate word. I also love to point to what I believe to be Truth- God’s Word. And ultimately, whether I’m writing about parenting a child with cancer, getting through a mundane day as a mom, struggling through life transitions, faith, or just some goofy story that just makes us all laugh, I want to hold out hope to my readers. 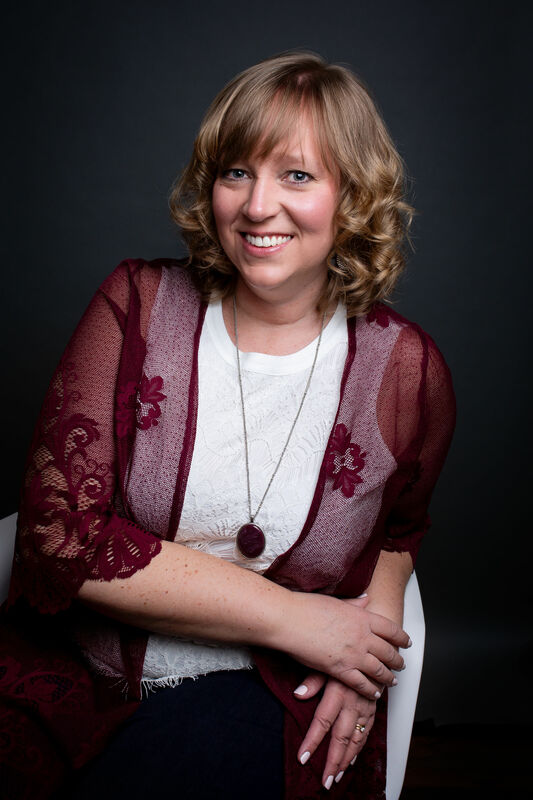 I have now included pages explaining who I am (About Christy), why I’m called a “cancer mom,” why I wrote Bible curriculum, and the details of some of my other writing and speaking. I’m not going to lie. My husband took my headshot photo here at home. It’s not what you would call “professionally done.” I made him take approximately 78 photos before I found one I liked. He thought they all looked identical in the first place. Anyway, you get the idea of what I look like. We’re not planning to open a Glamour Shots studio anytime soon. The word “widget” is not in my everyday vocabulary. But sometimes you’ve gotta say what you’ve gotta say. Case in point, we found ourselves running late to meet up with some friends this weekend because I was trying to fix a feature on my website. This involved customizing a web widget. When I gave this as an excuse for why we were running late they looked at me as a dog would when hearing a high-pitched whistle. Their heads tilted slightly and they looked confused/annoyed. Nonetheless, my web widgets are customized making it easier for you to receive an email each time I post a new blog. All you need to do is add your email address under the header photo where it says “Follow this blog.” Clearly, a web widget win. My blog, Ten Blue Eyes, is still there! Same name, different look. Like the new look! Good job! Saw a small typo in the last line of well placed web widgets… Is instead of it. Thought you would want to know. So proud of you! Praying about this weekend! Love you, Mom 15 Thanks be to God for his indescribable gift! Thanks, Mom! Got the typo fixed. Appreciate it! Love reading about your family and your relationship with Jesus. Keep up the good work! All I can say is WOW! Great job Christy…love it! Looks fabulous, Christy! Great work. All those hours will be worth it once it’s easy and breezy for you and all your readers. Yea! Enjoy your conference.